If you need spare keys that can fit your house, there are a number of alternatives that you can consider. There are many places where spare keys are cut. These include big hardware stores, many airports concessions and several dry cleaners. However, these places offer services for duplicating keys such as cabinet and cabinet keys. Currently, there are three different kinds of car keys that are mostly used. Older cars will have traditional locks that are made from metal key. The new cars have smart keys that have a transponder that relays signal to the on-board computer of the car. For many cars, they do not start unless the signal is sent. Others may have electronically controlled systems that starts and unlocks the car. If your older car is using the traditional locks, you can find a locksmith who can easily make a spare key and this may be relatively cheap. Losing your original key may mean that the locksmith has to disassemble the lock and this may cost you more. Taking the VIN of the car to a dealership can also help you since they are able to match the key. This option is the only available alternative for people with electronic keys. If you happen to lock your keys inside the car and you are not able to access your spare keys to the car lock, again you need to contact an emergency locksmith to offer you solutions. The locksmith is able to pick your car’s lock and you will be able to retrieve your keys. 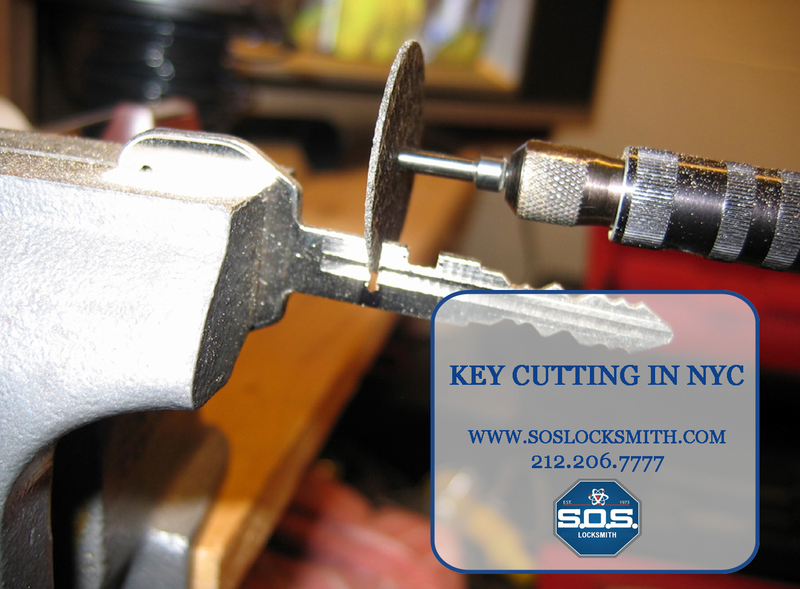 In case you have lost your keys, the locksmith can help you get into your car and can as well cut a spare key for your car. It is important to look for a competent, highly skilled and experienced locksmith whose company is insured against damage or loss. 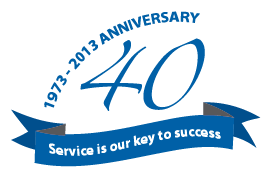 Having ready contacts for reputable locksmith service providers will save you from the stress and the hassle in case you find yourself in an emergency situation that require a locksmith service. Having a set of spare keys for your house and a spare key for your car in your house will help you avoid key emergencies.